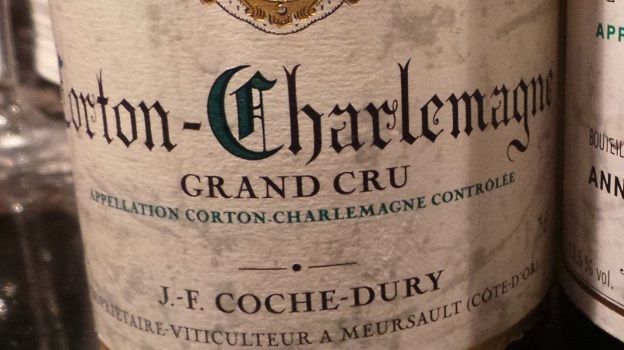 What a treat it is to taste and drink Coche-Dury’s 2000 Corton-Charlemagne. Still fresh and vibrant to the core, the 2000 literally sizzles with mineral-drenched energy and tension. The flavors remain bright and taut throughout in a superb wine that is a poignant reminder of just how moving aged white Burgundy can be. Readers lucky enough to own well-stored bottles can look forward another 10+ years of magnificent drinking. As superb as the 2000 is today, my sense is it has not yet peaked! 96+/Drinking window: 2014-2025.